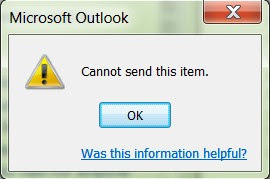 This error message typically deals with how an outgoing email message has been formatted. If a user encounters this message, you’ll want to check the To:address first. 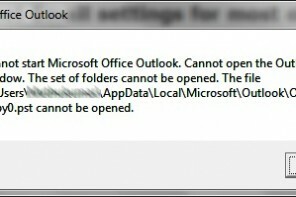 This error can at times be generated because someone incorrectly formatted a destination email address incorrectly. 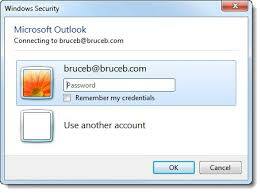 Some versions of Outlook will state that the destination email address is unrecognized. This error can also occur when there’s a problem within HTML-based email messages. 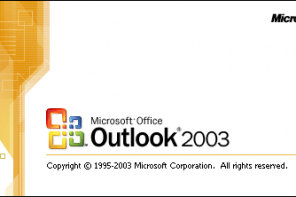 Changing the outbound message’s format from HTML to plain text or rich text should resolve this.